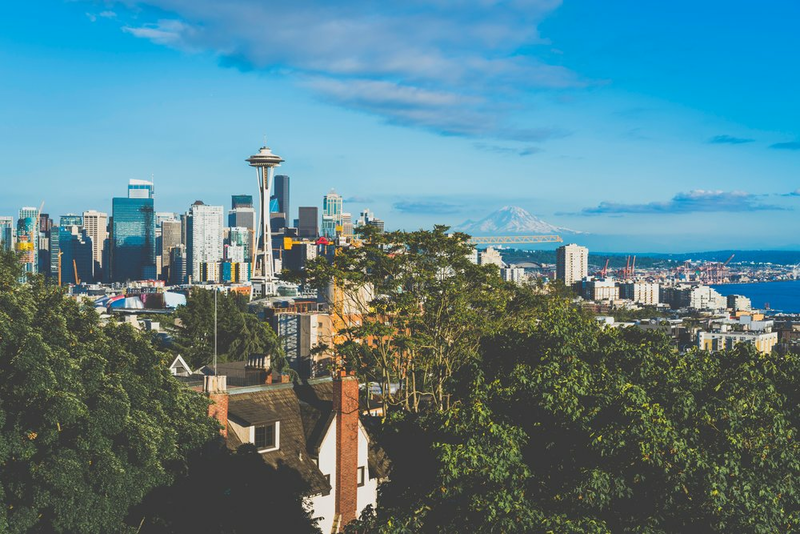 Realogics Sotheby’s International Realty’s new Quarterly Market Report outlines the latest real estate trends and what to look out for in Seattle and on the Eastside. In quarter four of 2018, there were 1.5 months of inventory for Seattle and 1.7 months of inventory for the Eastside. Although inventory is down, the average cumulative days on market was just over one month in Seattle, a sharp increase compared to the previous quarter’s summer months. On the Eastside, the average days on the market increased by 62% from the year previous. The median price for a single-family home in Seattle in the fourth quarter of 2018 was $781,000, a slight decrease from 2017. On the Eastside, the median sales price increased slightly to $860,000. Interest rates continue to rise in Seattle and on the Eastside, and the state of the market is a seller’s market, a change from the more balanced market we saw last quarter. To read more about the state of the market in the Greater Seattle Area, click here.